Raise your hand if you’re the kind of person who loves to take advantage of Black Friday savings this time of year. If that sounds like you, then get excited, because this year, we’re upping the savings game here at Omstars.com. Beginning on Black Friday, November 23rd, 2018, we’re kicking off a 4-day sale with 3 exciting ways to save! Visit us online to take advantage of some of our best offers yet – like more than 55% off a full year subscription to Omstars – The Yoga Network. Sign up anytime Friday through Monday, and you’ll pay just $80 for the year. It’s the lowest price we’ve ever offered, and it’s not something you’re likely to see again for a very long time. If you’ve had your eye on a membership with Omstars, now’s the time to take advantage! A year with Omstars means you get full access to 1000s of classes from more than 60 of the world’s best teachers. It means getting the support you need to build a strong home practice. Becoming a member of Omstars means joining a community of yogi’s who, just like you, are interested in bettering themselves and the world. This special offer is the perfect way to treat yourself this holiday season, plus it makes an excellent gift to give to someone special in your life. That’s just one of the ways you can save big with Omstars this Black Friday. If you’re a yoga teacher who’s interested in developing further as a teacher, then you’ll want to take advantage of another deal we’re offering all weekend long: a special Black Friday discount of 30% off the regular (non-member) price of all Teacher Development courses! We have some amazing educational courses from teachers like Simon Borg-Olivier, Dianne Bondy, Inge Sengelmann, plus Steph Gongora and Erin Kelley. From teaching trauma informed yoga classes, to improving your knowledge of sequencing, these courses offer so much potential for your advancement as a teacher. Our 3rd and final way to save this Black Friday is with a 30% discount off your next purchase in the Omstars shop. Save on leggings, shorts, tops, accessories, or whatever else you’ve had your eye on – but you have to purchase during the Black Friday sale November 23rd through the 26th. Forget fighting crowds at the mall or waiting for Cyber Monday to get great Black Friday deals online. Finish your Holiday shopping early and from the comfort of your own home when you take advantage of these 3 amazing ways to save on Omstars.com! As more and more people become aware of the benefits of yoga, more and more people are starting to look for places to practice yoga online. Even though there are plenty of yoga studios in communities all around the world, many people still prefer to practice from the comfort of their own homes. That’s where OMstars comes in. Whether you’re completely new to yoga or you’re already a dedicated yogi, OMstars offers something for everyone. From the free yoga classes that come with our regular challenges, to our entire library of easy to follow practices, meditations, wellness videos, cultural shows and more, OMstars is your go to place for all things yoga. Plus, we’re yogi owned! 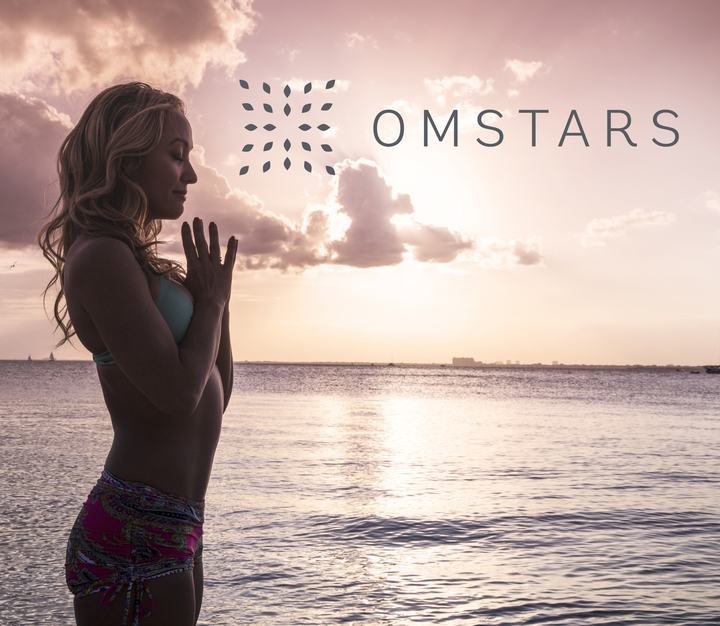 OMstars.com was founded in faith by world renowned Ashtanga yoga teacher, Kino MacGregor. Students wanted a place where they could, not only practice yoga online, but totally immerse themselves into the world of yoga, all from the comfort of their own homes. So, with a lot of hard work and dedication, plus support from Kino’s friends, family members, and the global yoga community, OMstars was born. The best part is, because we are a yogi owned company, we are not backed by a major corporation, or big parent company and there is no venture capital private equity. It’s just us. That means, OMstars is the only place where yoga is not only bottom line, but it’s truly at the heart of everything we do. We are yogis and we tell the story of yoga. From our at home yoga practices and yoga instructor interviews to our plant based recipes and our philosophy courses, we carry the heart of yoga with us. We make the tools of traditional yoga practice available to everyone and we unite ancient techniques with modern life. If you’re a truth seeker, we’re here to light the spiritual path for you, every step of the way, and we want to inspire you to dive into your yoga and start living the yogi life. We host challenges, and share free yoga classes that help us raise money for causes we believe in, so we can empower yogis to change the world. We are a force of change, a global yoga movement, and we are your window into the world of yoga. We carry the torch of yoga, lead you to the true light, and create the spark that sets your world on fire. 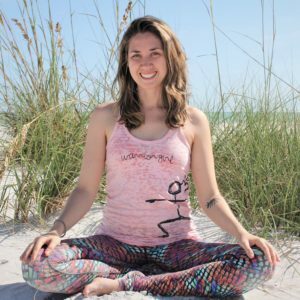 So, if you’re looking for a place where you can practice yoga online from the comfort of your own living room, without being tied to a yoga studio; if you’re looking for an all encompassing platform that offers more than just yoga practices at home; or you’re looking for an online yoga community that’s number one goal is to share the gift of yoga with everyone; then you’ve come to the right place. We are OMstars and we are yoga.